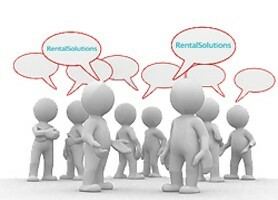 Welcome to Rental Solutions Spain, a professional rental company based on the Costa del Sol. 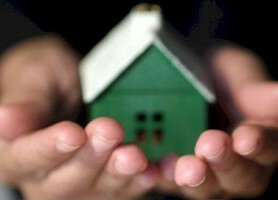 Rental Solutions Spain have over 10 years experience in providing quality homes for rent in Southern Spain. 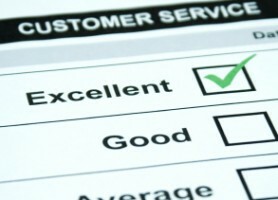 We only rent properties that meet our strict approval. If you are looking to long rent property in Spain or for property management services Spain on the Costa del Sol, you can rely on Rental Solutions Spain to provide a personal approach along with a professional and courteous service. Our long term rental property listings include a selection of properties stretching from villas and townhouses to apartments, all at very competitive prices and along the Costa del Sol. 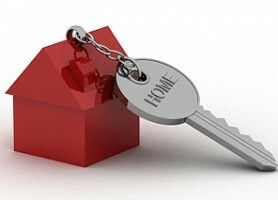 We’ve got the whole coast covered and cover all areas for renting long term property or providing property management services for long term property to rent on the Costa del Sol from La Cala de Mijas and Torrenueva, through Riviera del Sol, El Sitio de Calahonda, Elviria, El Rosario and Los Monteros and up to Nueva Andalucia and Puerto Banus, Marbella. We can also advise you on the amenities and services of the surrounding areas and find the property for rent that suits your needs. 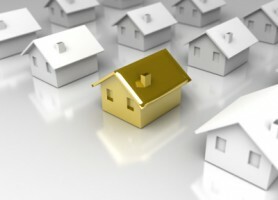 Alternatively, you can look to buy property in Spain or sell property in Spain by searching our Property Solutions Spain website at www.propertysolutions-spain.com. Here you will find all the current and available properties for sale on the Costa del Sol from Malaga to Gibraltar including Mijas Costa, Marbella, Estepona and Sotogrande.